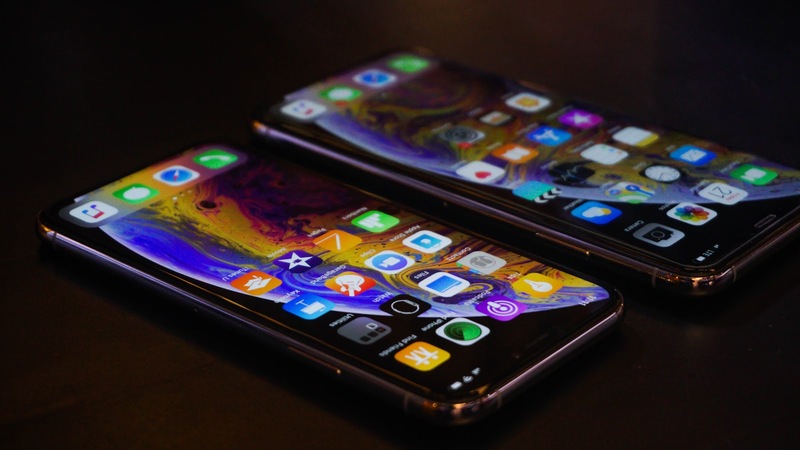 Got my hands on the iPhone XS and iPhone XS Max, Should you upgrade now? Here are my thoughts. 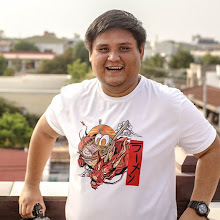 Thanks to Manila Bulletin, I got the chance to get my hands on an iPhone XS and XS Max. 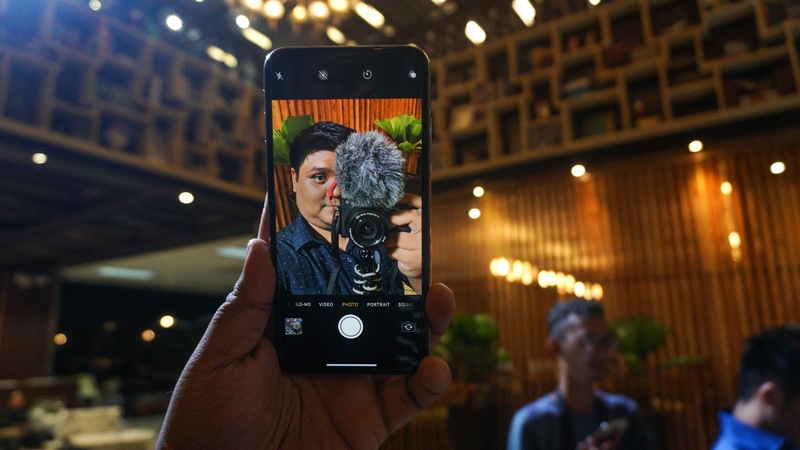 Apple announced their latest iPhone last September 12, 2018 and people on the internet have mixed reactions. 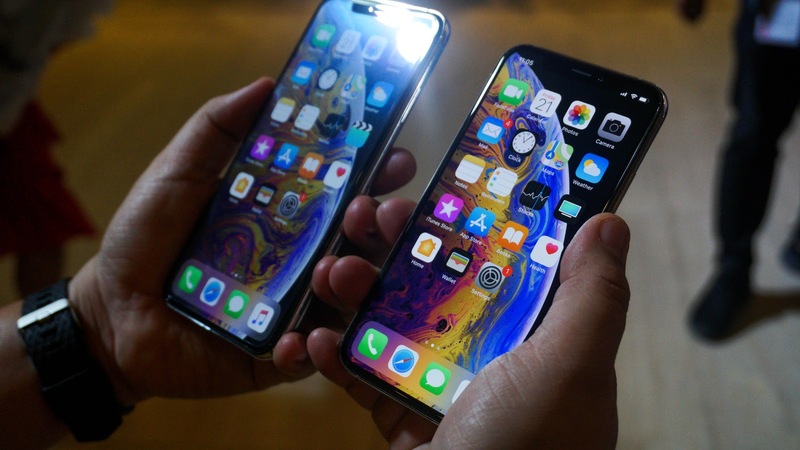 Some expressed excitement and hype, some are disappointed that there is pretty much nothing new on the successor of the Iphone X. 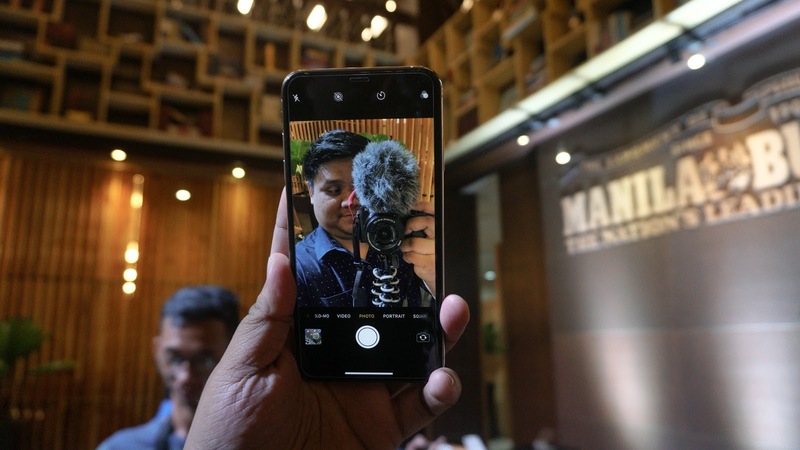 In this blog post, I tell you my initial impressions on the new iPhone XS and iPhone XS Max. 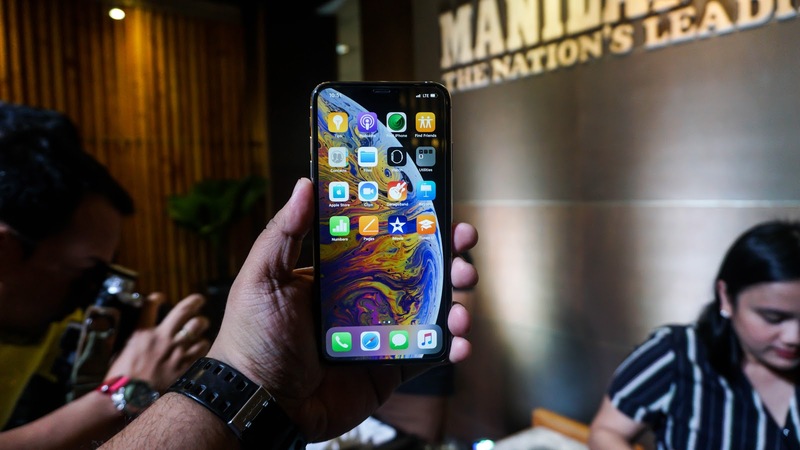 But first, please do watch the unboxing video of the Iphone XS, Iphone XS Max and the new Apple Watch by our friends at the Manila Bulletin and a few of our tech blogger friends which aired live on Facebook last night. Both models have stainless steel frames which feels great on the hands. They are both sleek looking with those Super Retina OLED edge-to-edge displays. And they are now IP68 Water and Dust Resistant! Screen size for the iPhone XS is 5.8" while the XS Max has a massive 6.5" display which is the largest screen in the market right now with Samsung's Note 9 trailing behind with a 6.4" display. The notch is of course in there as well. While I would love to really get into it and use it as my daily driver for at least a month to give you guys a full and honest review, I can only state what I've seen during my short time with the device yesterday. The response time is really fast. From swiping to screens, the gestures, changing of apps, locking and unlocking, it's pretty fast and impressive thanks to the new A12 Bionic processor that both phones have. Everything was smooth and fast even when multiple apps have already been opened. Of course I have to try the camera. Both phones have the same dual 12-megapixel cameras, with a wide-angle (ƒ/1.8 aperture) lens and and telephoto (ƒ/2.4) lens. Both have the Smart HDR which gives you amazing photos with greater detail and color. While it is not yet revealed how much these devices will cost here in the Philippines, what I can give to you now are the prices abroad. The XS (just like the X before it) starts at $999 for the 64GB model, which still seems like a lot of money for a phone with barely any storage. (The 256GB model costs $1,149.) The XS Max is even pricier, with a starting price of $1,099 for 64GB, and $1,249 for the 256GB version. Both those phones also offer a 512GB model which costs $400 more than their respective base models. If you're coming from a previous iPhone Models like the iPhone 6 and 7 line, then I say, Yes. It is worth the upgrade if coming from those models. But if you've bought the iPhone X when it was first released, then I say, No. The S versions of the iPhone are usually the iteration with better specs than the previous model, which in this case is the iPhone X. Anyway, these phones will be available on our major telcos with their Post-Paid plans soon so watch out for that! 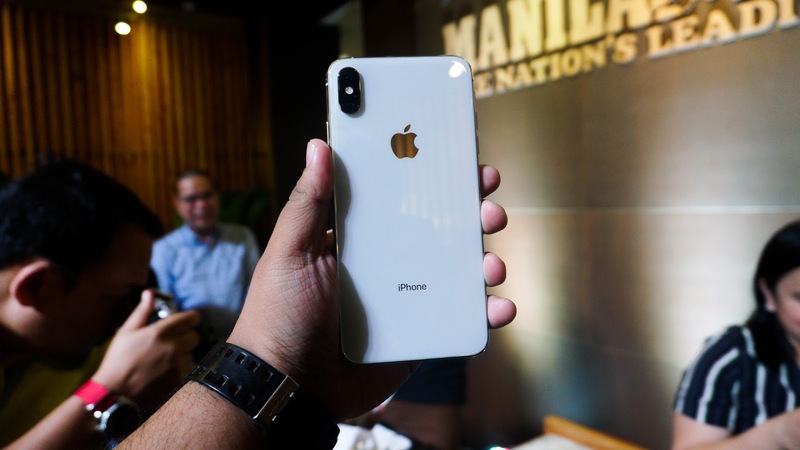 Are you #GlobeiPhoneXS or #SmartiPhoneXS? What do you guys think about this new iPhone? Are you upgrading or thinking of buying this iPhone?